By Mike Rosenberg, San Jose Mercury News, Calif.
go underground won’t die. 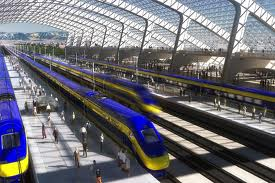 Add one more to the ever-expanding list of problems facing California’s grand plan for high-speed rail: It can’t go underground in San Jose, the backers of the system say. 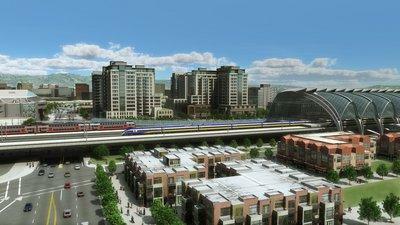 Once again, a judge on Thursday ordered the state to scrap its plans to zip high-speed trains from Gilroy to San Jose and up the Peninsula, saying officials failed to show how the massive route would harm local traffic and homes. Even so, the California High-Speed Rail Authority signaled it would reapprove the route along the Caltrain corridor after completing more studies to appease the judge. That could trigger yet another lawsuit, extending a three-year long legal battle against the polarizing $99 billion bullet train project.